If you had a good time finding out what song was #1 on the charts the day you were born, raise your hand! You can’t see but my hand is up and waving emphatically! That was a lot of fun for me and, based on feedback from those that provided their answers to gain chances at some great prizes, it was a lot of fun for them, too. Today we are playing a version of this fun game, except instead of looking for 1 thing that doesn’t belong, we’re looking for 3 things. 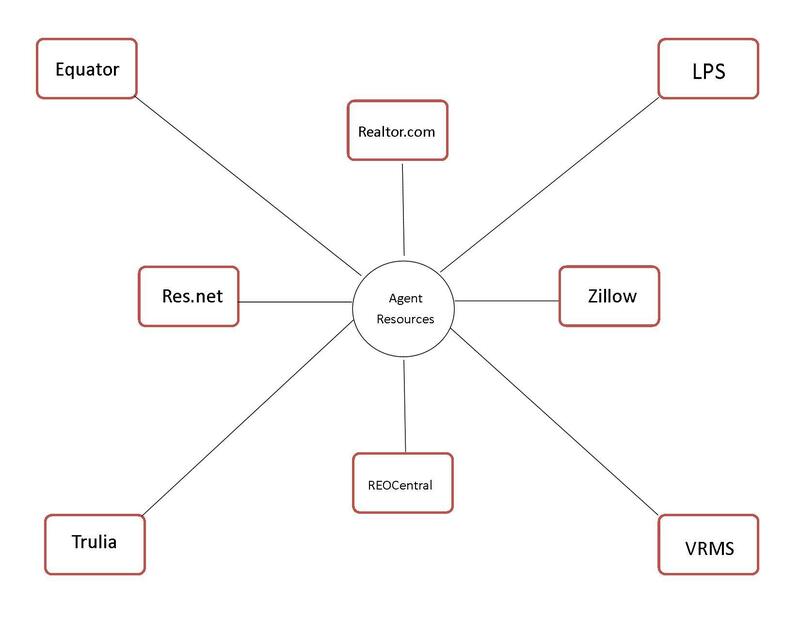 In this diagram, there are a total of 8 agent resources. There are 5 things that belong together and 3 things that don’t belong with the other 5. Do you know which is which? Some agents will know the answers quickly, others will be heading to Google. Either way, once you’ve decided which 3 agent resources don’t belong with the other 5 agent resources, go to http://TheRealEstateAssistant.com/contact and submit a contact form with your name, email address and answers in the comment section. You will receive ticket entries providing you with the opportunity to win one of our wonderful prizes simply by entering!